The ministries of Selian Lutheran Hospital, the Arusha Lutheran Medical Centre (ALMC) and The Plaster House, touch the bodies, hearts and lives of thousands of people in Tanzania every year. Whether it is fistulae repair (for young women injured in childbirth), treating burns (for toddlers who fall into cooking fires), or correcting cleft palate, club foot, or skeletal fluorosis (which prevents children from running and walking like their peers), these ministries take a holistic approach to restoring physical health and renewing family life. We encourage you to be generous in your support, and passionate as you encourage others to join you in doing so. Thank you for your interest in supporting the work of our ministry partners in Tanzania. Their work and your support makes a difference! Click here to register. 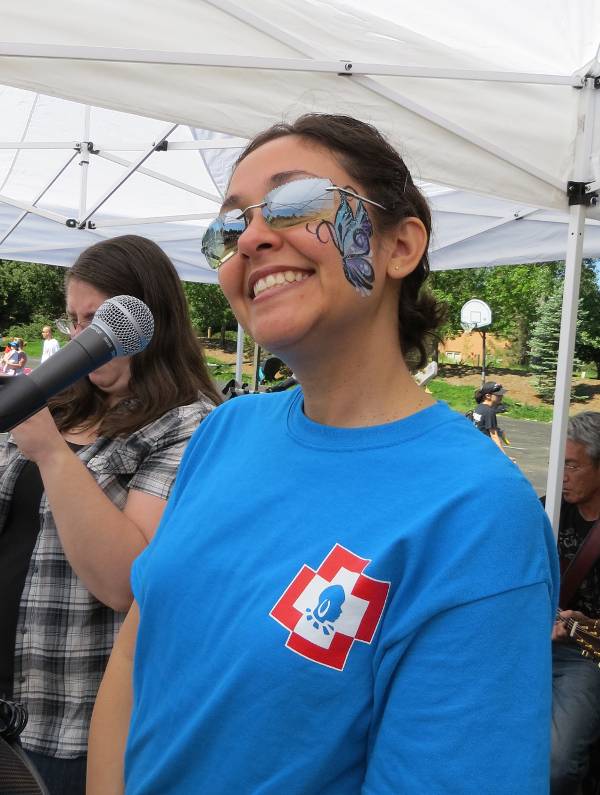 Music, food, games, and face painting begin at 8:30 a.m.
Click here to learn more about Selian and why Saint Peter chooses to support their mission. 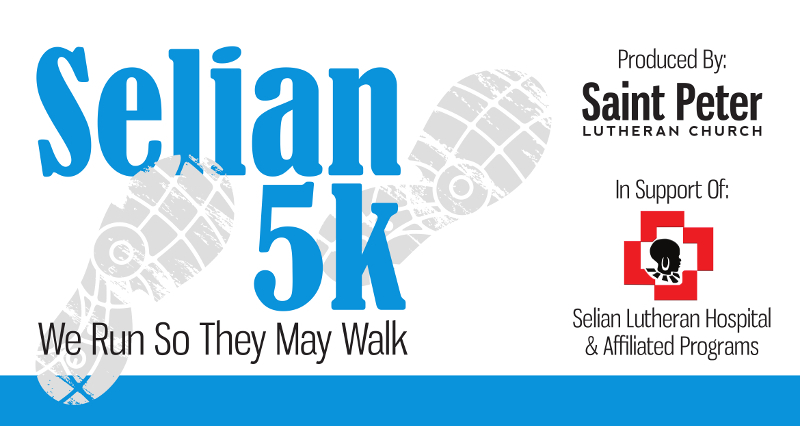 If you are interested in sponsoring the Selian 5k or have a question about our South Denver race, please reach out.